ANIME JAPAN 2015: FULL PHOTOREPORT [Gunpla, PVC Figures, Action Figures, Others] No.210 Images. ENJOY! 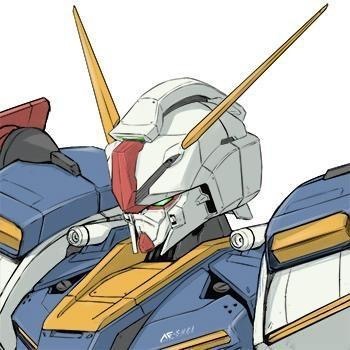 Pubblicato in ACTION FIGURE, ANIME JAPAN, BANDAI, GUNDAM, Gundam Build Fighters Try, GUNDAM RECONGUISTA, GUNDAM THE ORIGIN I, GUNPLAS, NENDOROID, NEWS, PVC FIGURE	| Commenti disabilitati su ANIME JAPAN 2015: FULL PHOTOREPORT [Gunpla, PVC Figures, Action Figures, Others] No.210 Images. ENJOY! Hobby Base Yellow Submarine Model Cover Display Contest 2013: Winners & all the others. Full Photoreport No.100 Large Images. 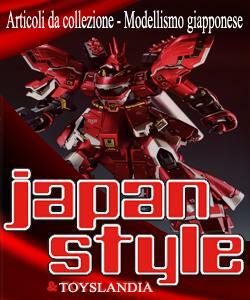 Pubblicato in 1/100, 1/144, ACTION FIGURE, DIORAMAS, EVENTS, GUNDAM, GUNPLAS, HATSUNE MIKO, KAMEN RIDER, NENDOROID, NEWS, ONE PIECE, PLASTIC KIT, PVC FIGURE	| Commenti disabilitati su Hobby Base Yellow Submarine Model Cover Display Contest 2013: Winners & all the others. Full Photoreport No.100 Large Images.